With mountain views, Manor Park Lodge is set in Queenstown and has free WiFi. Skyline Gondola and Luge is 1.8 km from Manor Park Lodge, while Shotover River is 1.9 km away. 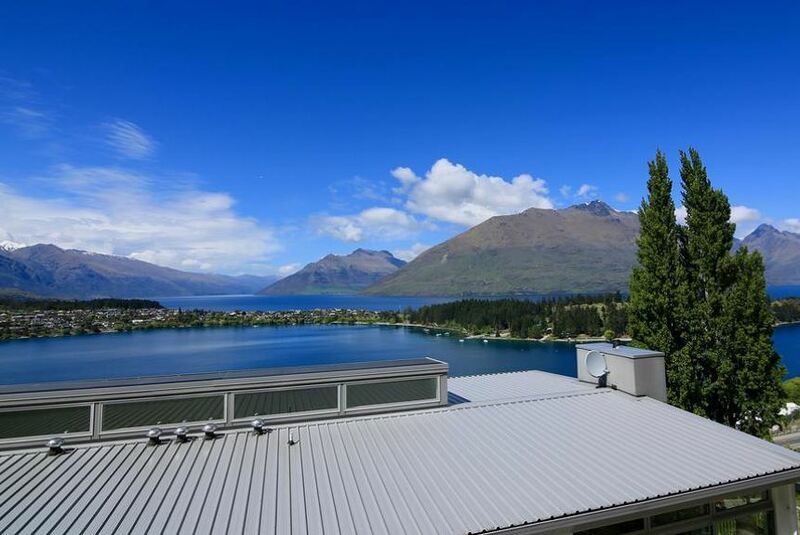 The nearest airport is Queenstown Airport, 5 km from the accommodation.